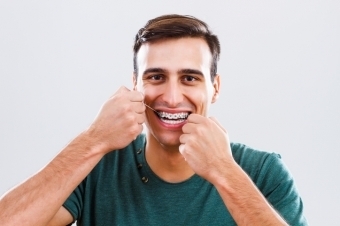 Flossing can be tricky when you have braces, but it's important to keep your gums healthy during treatment. 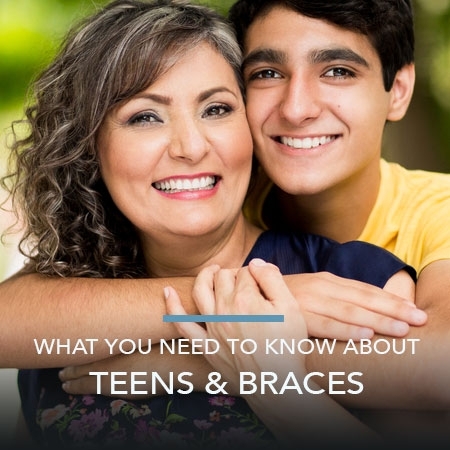 So, we've compiled these instructions and tips to help you floss with braces. Good oral hygiene becomes extra important when you have braces. There are many nooks and crannies where food can get trapped and bacteria begins to build. If this buildup isn't cleaned off, the result can be dental decay and gum disease. These, in turn, can have a long-term impact on your orthodontic treatment. Flossing with braces can be time-consuming and so, requires patience. But because it is so important to your oral health, you must take time to get it right. To floss with braces, follow these steps. This is more than likely going to be a bit difficult at first, but you’ll soon get the hang of it and start moving along much faster. Until then, take your time and remember: practice makes perfect! For more tips and information about oral hygiene during orthodontic treatment, contact the Dr. Aly Kanani and his Team.